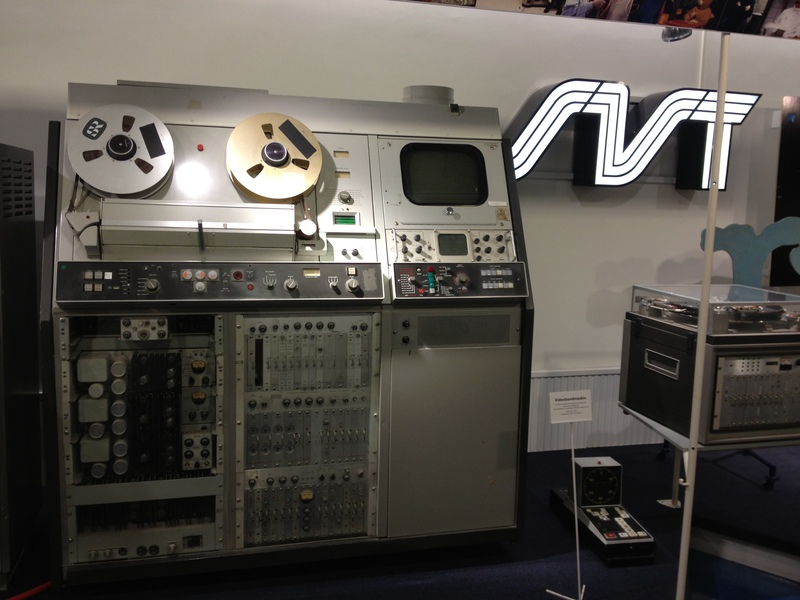 This was the industry workhorse from the mid-1960s through to the early 1980s, and when I started my television career, I recorded and edited many hours of material on these machines. The recording medium was 2″ wide tape, travelling at 38cms/second. Slo-mo and freeze frames had yet to be invented: the ‘Quad’ format then in use could only play pictures at normal speed, or nothing!